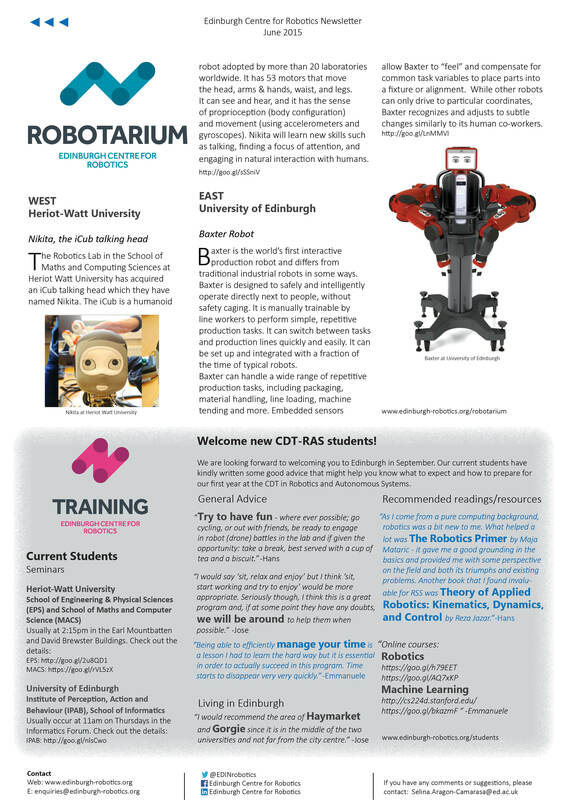 We are delighted to publish the first edition of the Edinburgh Centre for Robotics Newsletter. We hope you enjoy finding out about what we do at the Centre. 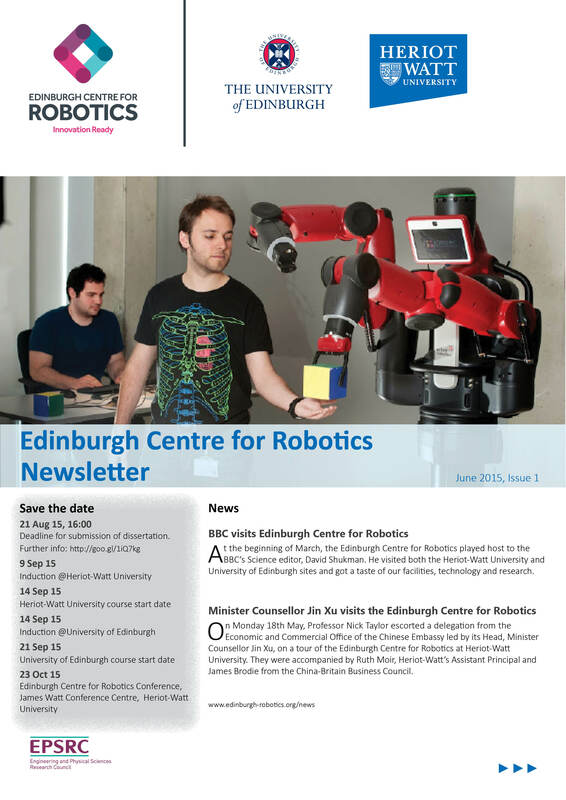 We'll publish the ECR newsletter bi-monthly so keep an eye out for our next newsletter in August.